(TibetanReview.net, May13, 2016) – China has denied entry to the chairman of the German parliament’s top human rights official after he rejected strong pressure from it to delete comments about the human rights situation in Tibet from his official website, reported dw.com/en May 11. China has said the Human Rights Committee itself was still invited to visit the country. The report cited Michael Brand, Chairman of the Human Rights Committee of the Bundestag, as saying May 11 that the Chinese ambassador in Berlin had tried to put “massive pressure” on him to delete comments about Tibet from his website. 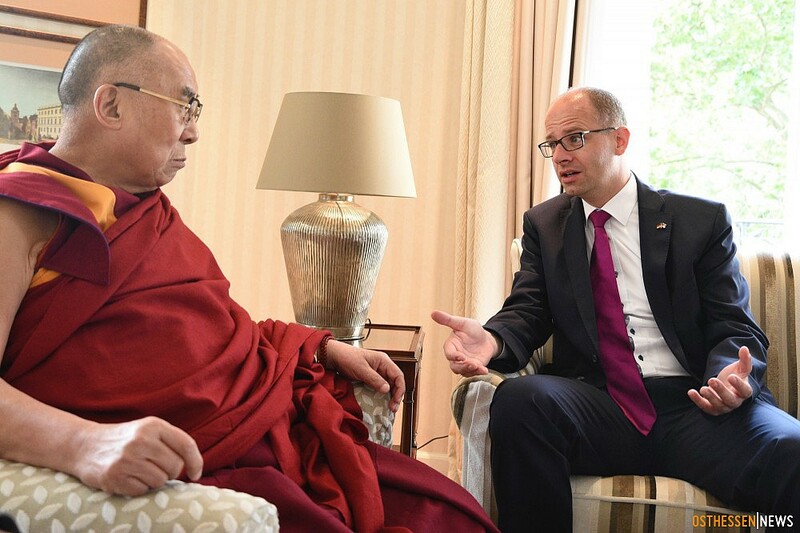 In an interview with the German newspaper Bild Zeitung, Brand talked about how he was repeatedly pressured and intimidated by the Chinese ambassador and his staff, noted Tibet Initiative Deutschland eV in a statement May 11 on the development. Brand has rejected the Chinese demand, saying, “Self-censorship is out of the question,” describing the request from the ambassador as “absurd.” He has said the Chinese ambassador to Germany had reached a “new low” in issuing such a demand. Brand, a Christian Democrat, had intended to travel to Tibet with a parliamentary delegation in late May. He has called on Germany’s Foreign Minister Frank-Walter Steinmeier to issue a “clear response to this unspeakable action of an accredited ambassador in Germany.” He has said Berlin must set an example ahead of the Chinese-German government consultations scheduled for June. The Human Rights Committee of the Bundestag has tried for many years to travel to China to get a view of the human rights situation in Tibet but has always been denied entry. He has said the travel ban against him and “repeated attempts at blackmail” by the ambassador were a sign of weakness.